Oh no! As many of you know, blogger was not working correctly last week. Regretfully I missed a few mornings of reading my daily blogs that I follow and soaking up all of the inspiration in blogosphere. This time gave me a bit to work on scrapbooking, sewing and soap making. 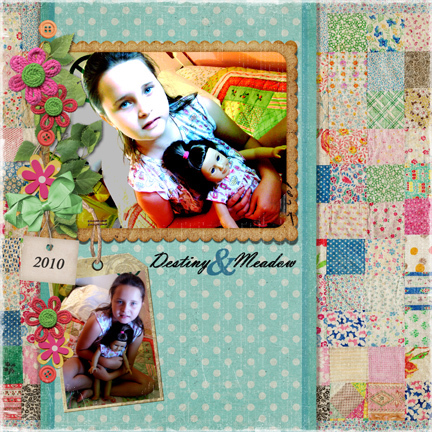 This is a digital scrapbook page that I created with an awesome digital kit called Totally Spring that I purchased from Shabby Miss Jenn’s shop. Our youngest daughter Destiny loves playing with her American Girl dolls for hours; I believe this page captures that moment. This is a quilt that I am making for my Granddaughter Isabella; positively pink is her color. Everything outside in the garden is beautifully blooming; I have been busy cutting flowers and making handmade soap. 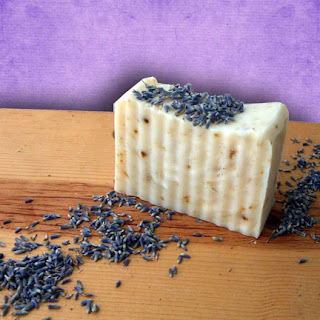 My most popular bar of soap is Garden Lavender Soap. 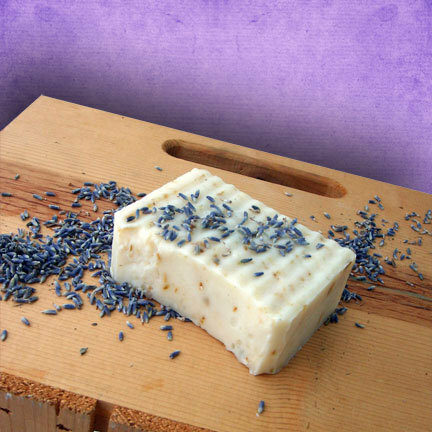 Garden Lavender Soap is a blend of pure lavender essential oil and hand crushed dried garden lavender buds with the right balance of nurturing oils. Here is a list of Ingredients in my Garden Lavender Soap: Oil of olive, coconut oil, palm oil, pure distilled water, pure lavender essential oil, and lots of love. 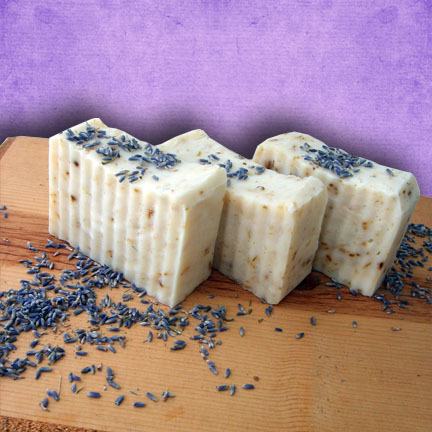 Just add water and lather up with this soap and needless to say it smells wonderful! 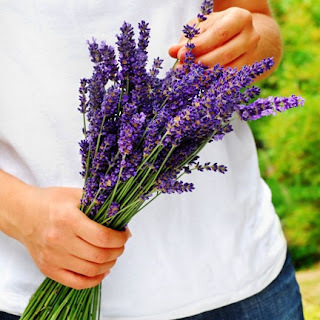 The Benefits of Lavender Essential Oil: Lavender is good for all skin types, including dry, oily, blemished, sensitive, and mature skin, and is one of the most highly valued essential oils in skincare. It heals skin, soothes irritation, rejuvenates skin cells, and kills bacteria. The relaxing scent reduces stress and helps you sleep. 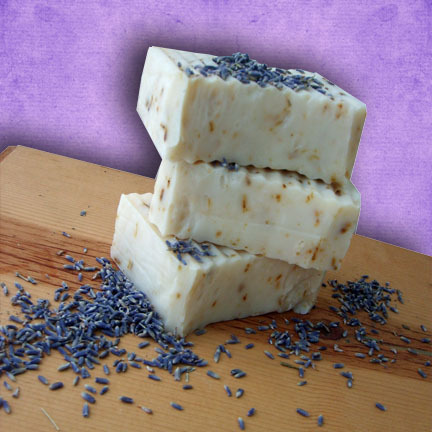 My Garden Lavender Soap bar is created with three nourishing tropical oils; olive oil, coconut oil and palm oil. Which are all packed full of skin benefits and are extremely moisturizing. Olive Oil is one of the best natural treatments that you can use for dry skin. It's light plus mild and has antibacterial properties. Coconut Oil is made up of a small molecular structure which makes absorption easy through your skin, giving it a soft, smooth texture. It makes an ideal ointment for the relief of dry, rough and wrinkled skin. Eczema sufferers often see great improvement with coconut oil based soaps. Coconut oil has antifungal, anti-bacterial and anti-viral properties. Palm Oil gives protection against UV skin damage and skin aging. Palm oil is very high in Vitamin E. Tocotrienols (vitamins in the E family) found in palm oil are useful as a sunscreen, containing compounds that reduce penetration of, or absorption of UV rays. If this soap bar is your favorite or you just love lavender I would love to hear from you; simply leave a comment. The Month of May's Blog Giveaway! 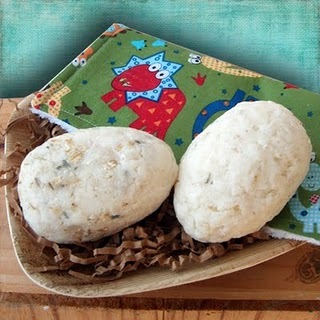 Win 2 handmade lavender oatmeal dinosaur soap eggs and a fun washcloth. Post a comment or share your thoughts here for a chance to win this blog giveaway, Surprise Dino Soap Eggs with a Washcloth! Drawing is May 31st ~ Good Luck! Paula ~ you look WAY to young to be a grandmother! 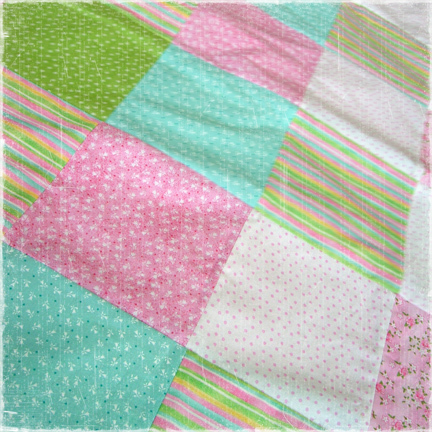 Beautiful colors for your granddaughter's quilt. Hope you'll share more pictures of it once you're finished. Destiny is adorable. You might consider blogging about her AMAZING lip balm. I love it and use it all the time!